At the peak of European Imperialism, steamboat captain Charles Marlow travels deep into the African Congo on his way to relieve the elusive Mr Kurtz, an ivory trader renowned for his fearsome reputation. On his journey into the unknown Marlow takes a terrifying trip into his own subconscious, overwhelmed by his menacing, perilous and horrifying surroundings. 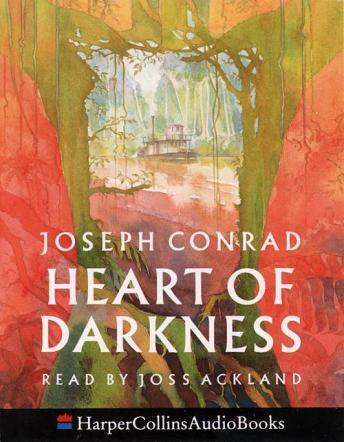 The landscape and the people he meets force him to reflect on human nature and society, and in turn Conrad writes revealingly about the dangers of imperialism.